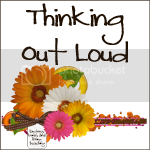 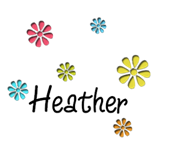 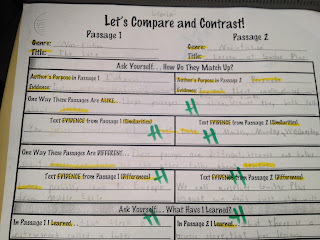 Working 4 the Classroom: Hmm...What's the Difference?? 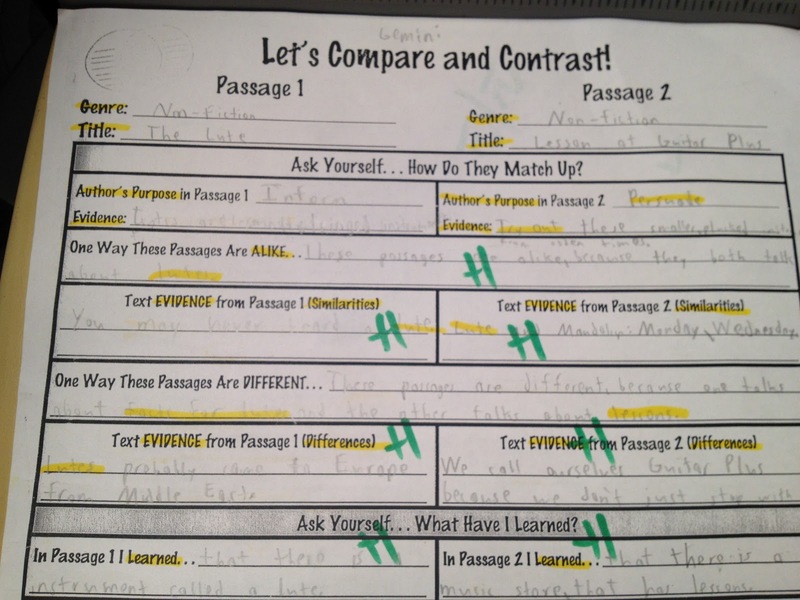 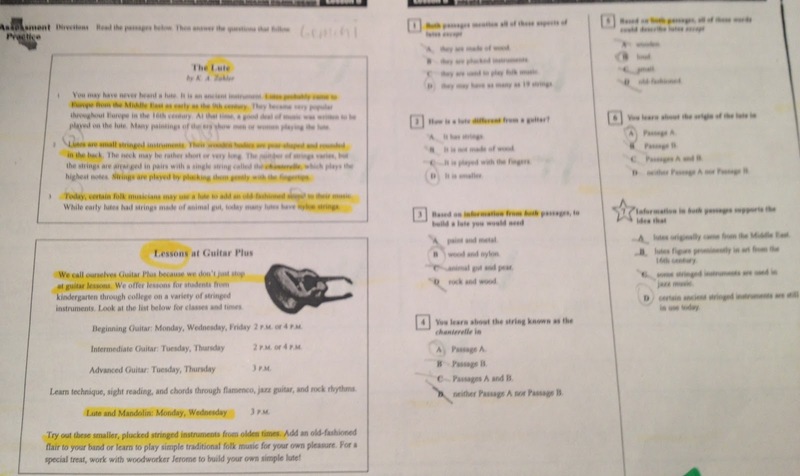 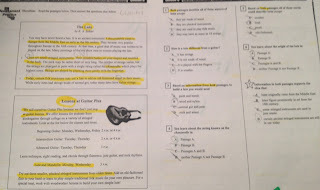 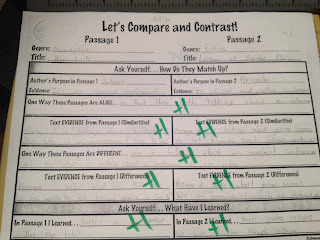 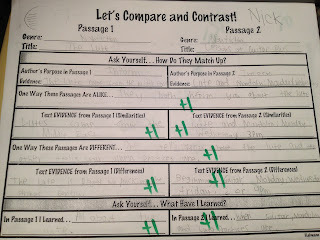 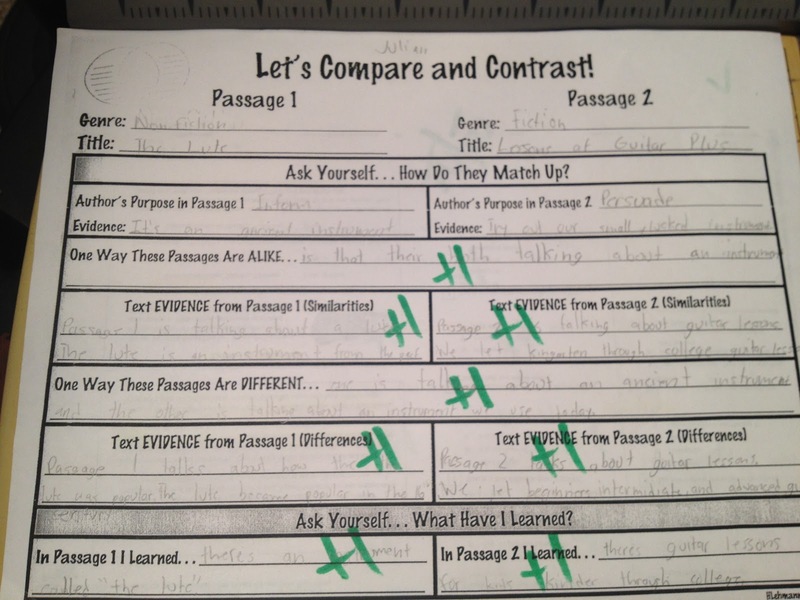 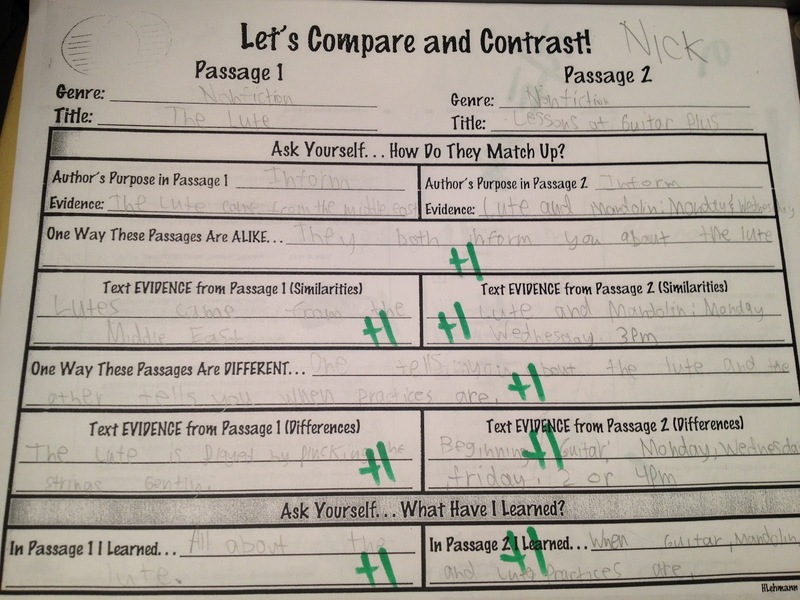 This is a rigorous, yet student friendly set of charts that enable students to compare and contrast multiple texts. 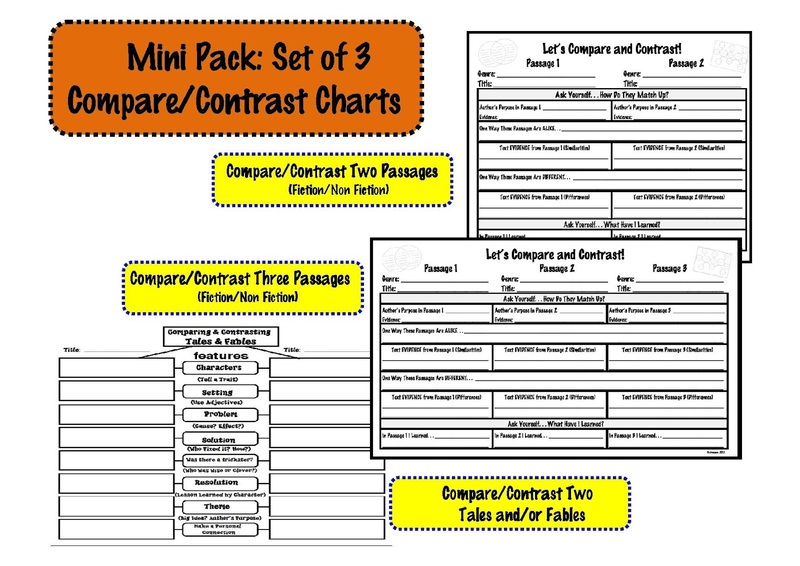 After using these charts, students became much more at ease with comparing and analyzing multiple passages and/or stories.